The Super Mario amiibo series wouldn't make sense without the main man himself! This Mario amiibo features the same game compatibility as its Smash Bros. counterpart. 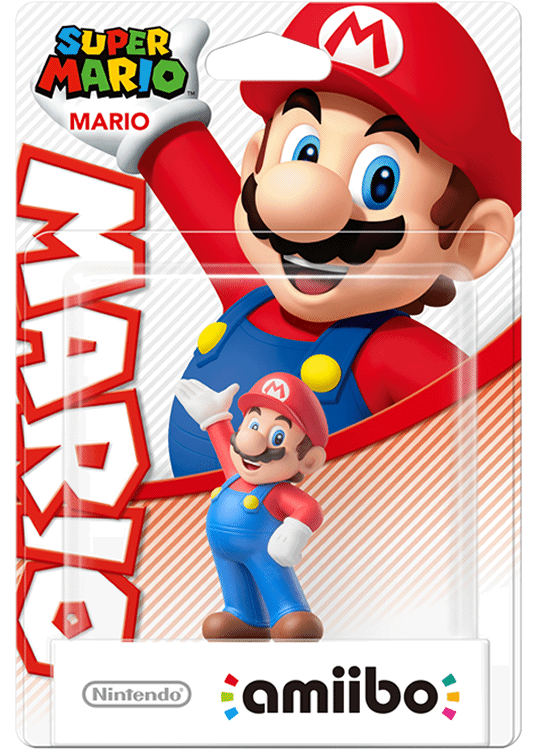 Mario was initially released as an exclusive pack-in with the Mario Party 10 amiibo bundle. For for information, check out the Mario Party 10 amiibo bundle page! Mario is now available separately in-stores & online.